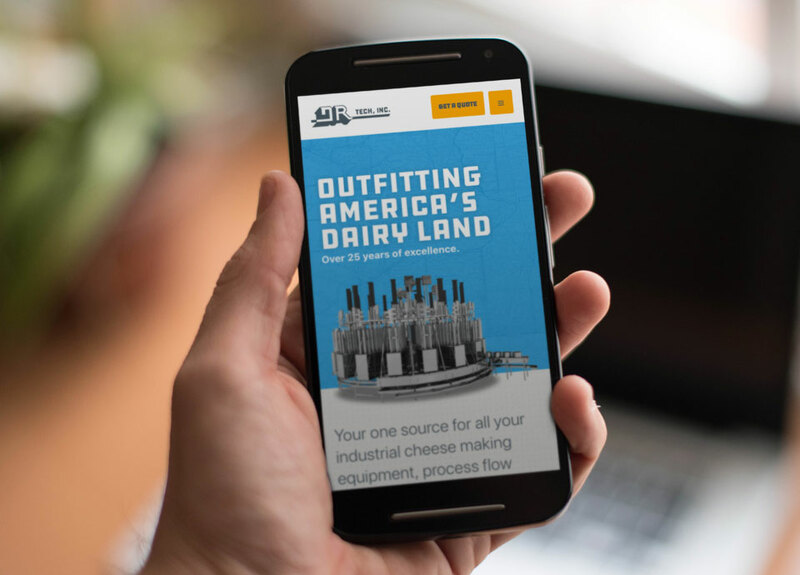 When you’re an industry leader in turning milk into cheese, you need an industry leader in turning ideas into reality. 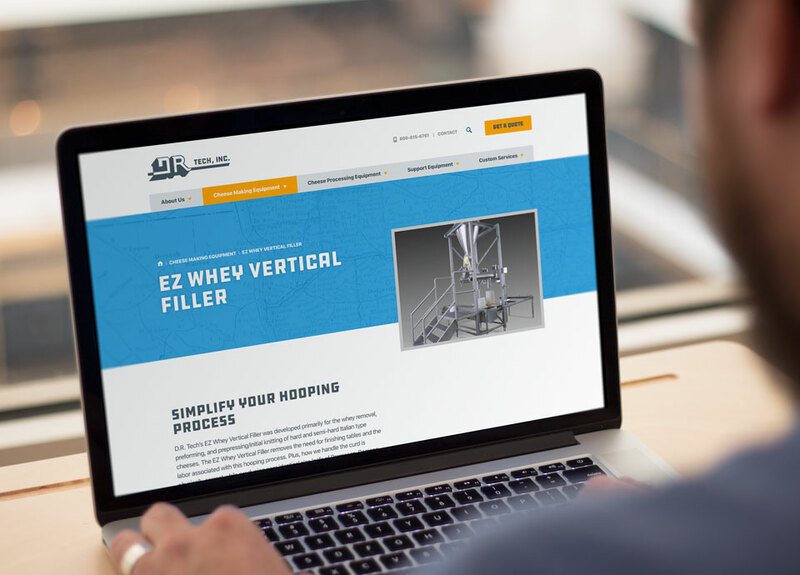 DR Tech has twenty-five years of experience outfitting America’s dairyland, and they needed a user-friendly, modern, responsive website that told that story. Swim stepped in and transformed their site, providing an online experience that matched the easy, thoughtful and professional experience customers get when you work with them. That website’s pretty as a picture. Say cheese.